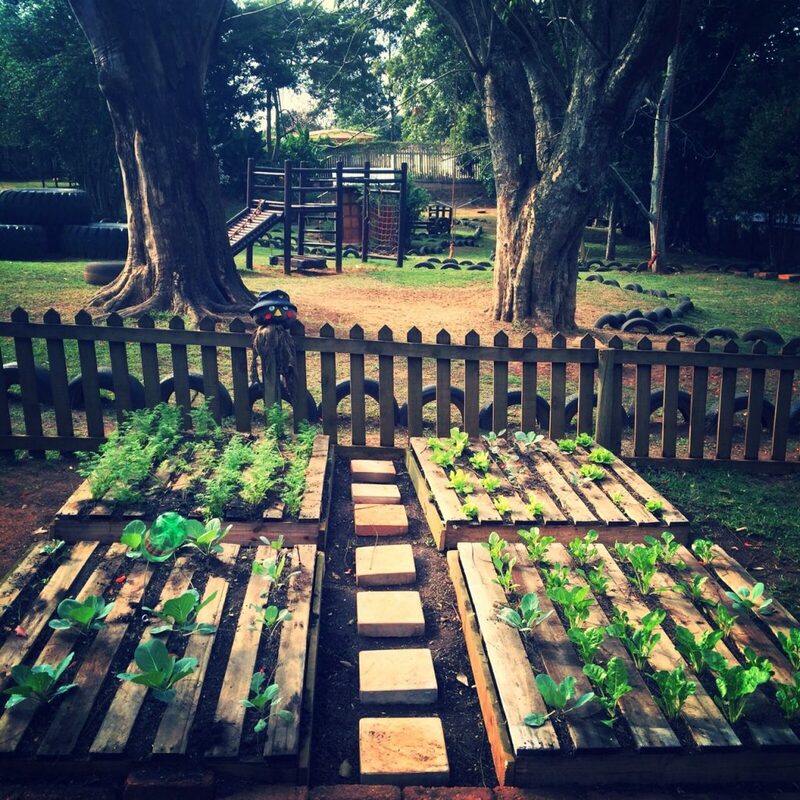 The Jellies have planted a beautiful veggie garden for spring, made out of up-cycled pallets. 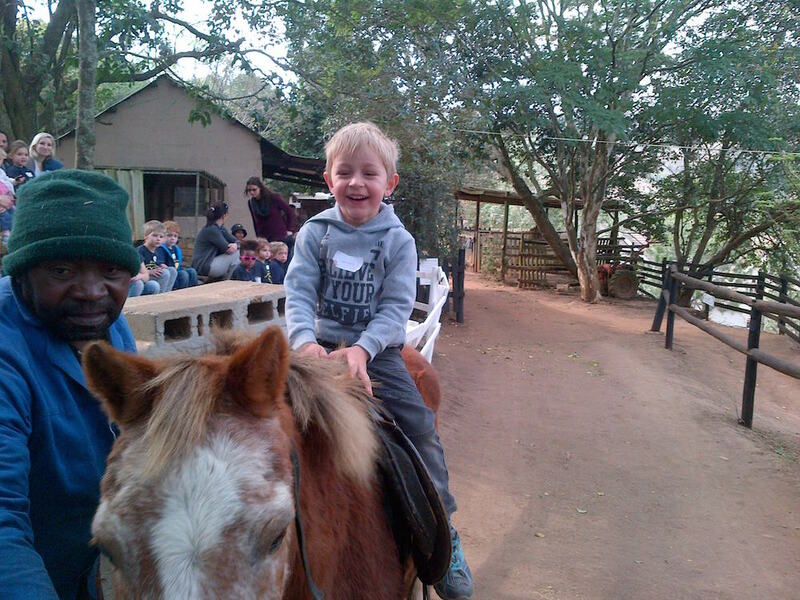 Our Grade 000 children had fun while learning through the sensory experiences of smelling, touching and watching farm animals. Our Grade R children presented a Water Festival to the children, teachers and parents of our school on Friday 07 August to showcase the water activities we have done this year to date. Our Purple Group Water Explorers showed their commitment to saving our precious water and inviting others to do the same by making a Water Walkway with footprints each containing a water saving tip. 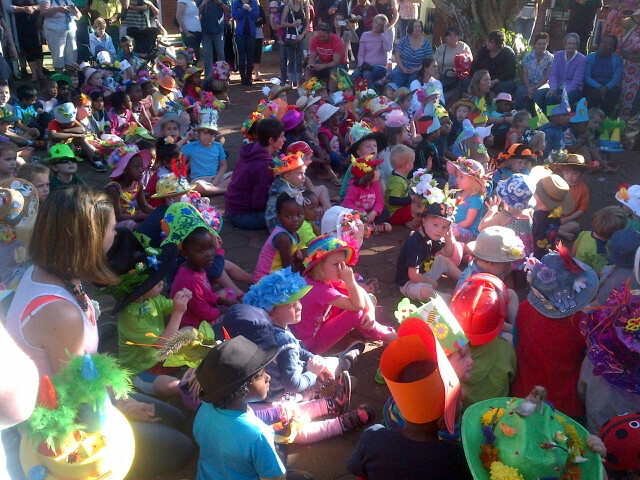 Our children had an evening full of mystery, magic, torchlight and fun at our annual treasure hunt. We honoured our Mums by inviting them on 07 May to join us for informal classroom activities, to give them special presents made by their children, and to share a cuppa and some refreshments with them. Healthy Living Puppet Show with Terence and Doorkie Livingstone. The children learned about growing healthy food and eating healthily, keeping fit and active and about our amazing bodies. The school held a Bingo Evening to raise funds for our Bursary Fund. Great fun was had by all the parents, and the kids relaxed with popcorn and a movie. The evening was a great success.